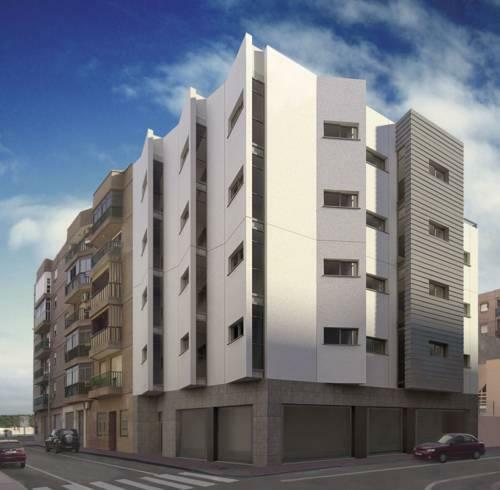 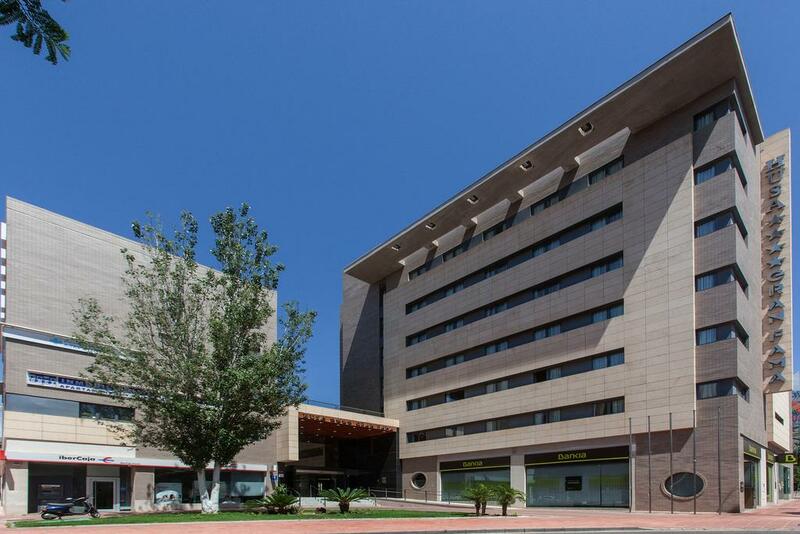 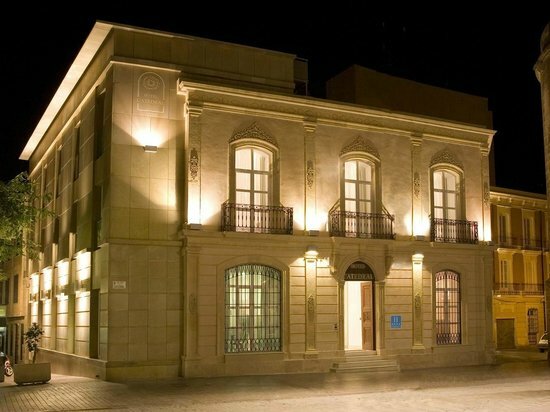 One of the Almería city advantages is not being a massive tourstic place (think Barcelona, Málaga or Palma de Mallorca, visited by millions each year) but provides a good hosting offering with several qualities until 4 stars. 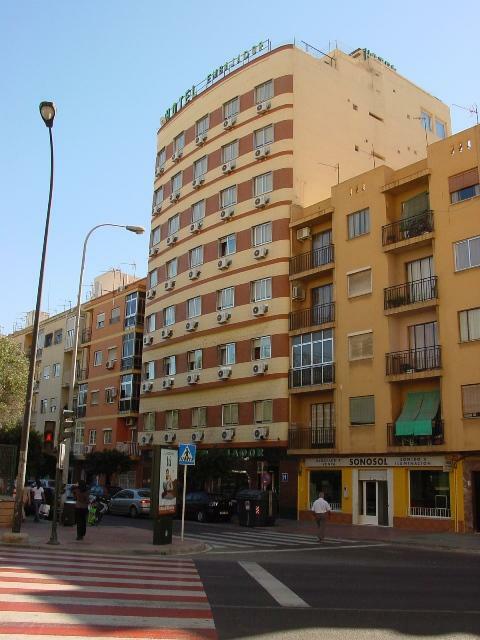 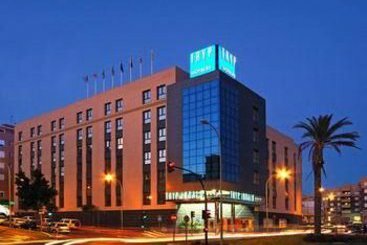 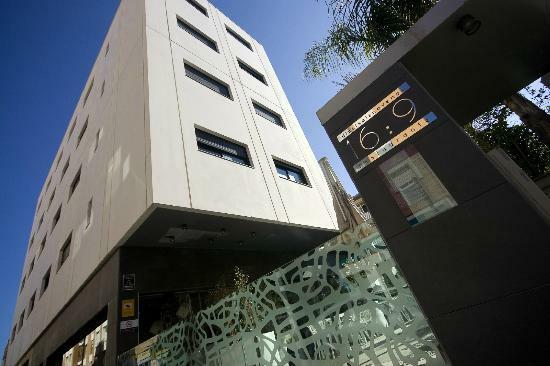 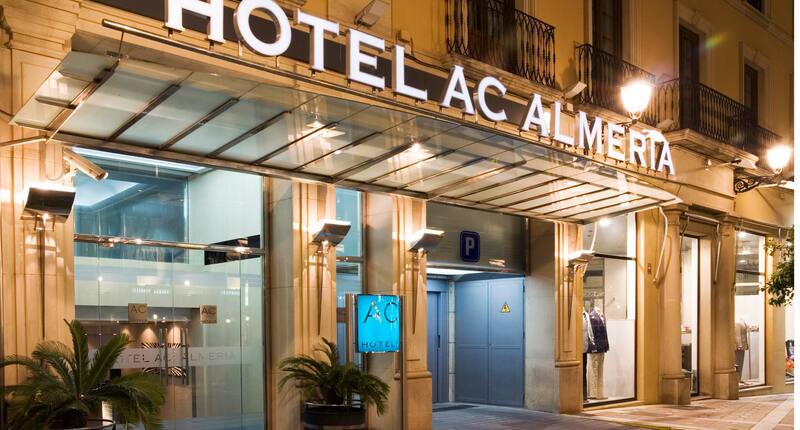 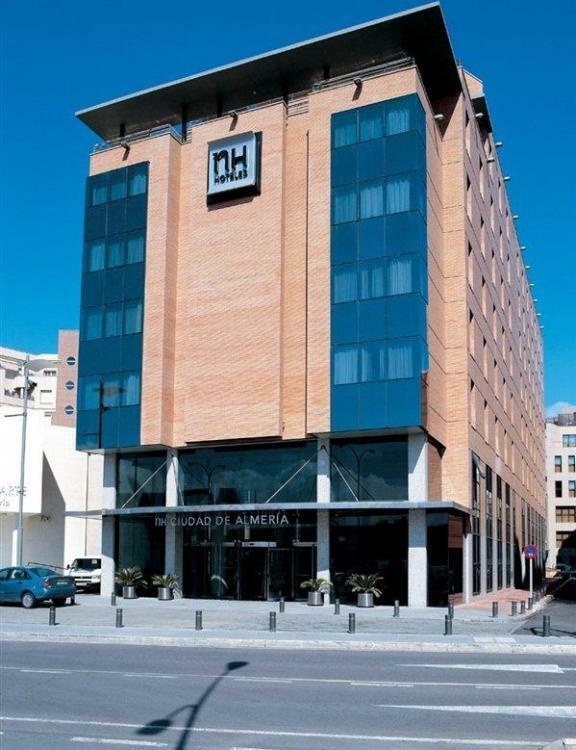 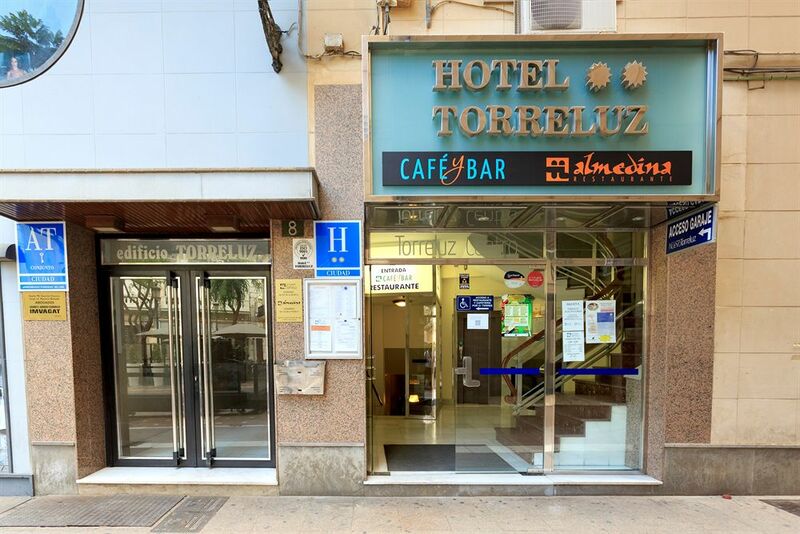 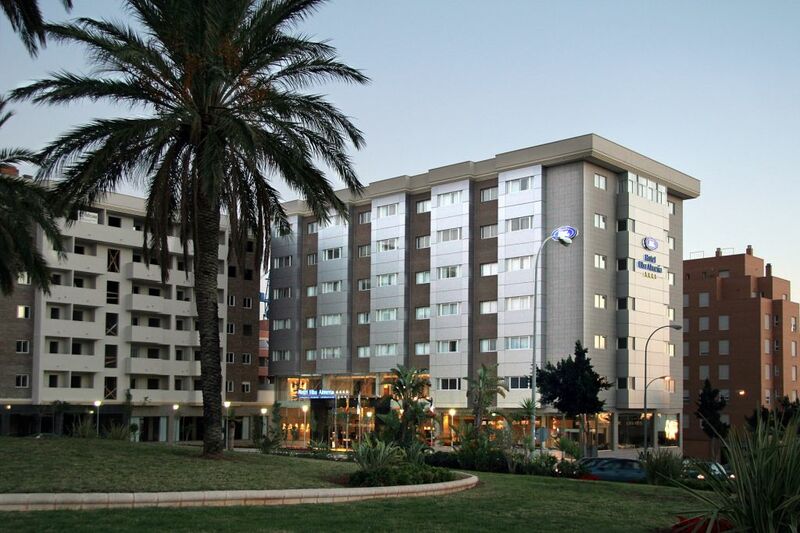 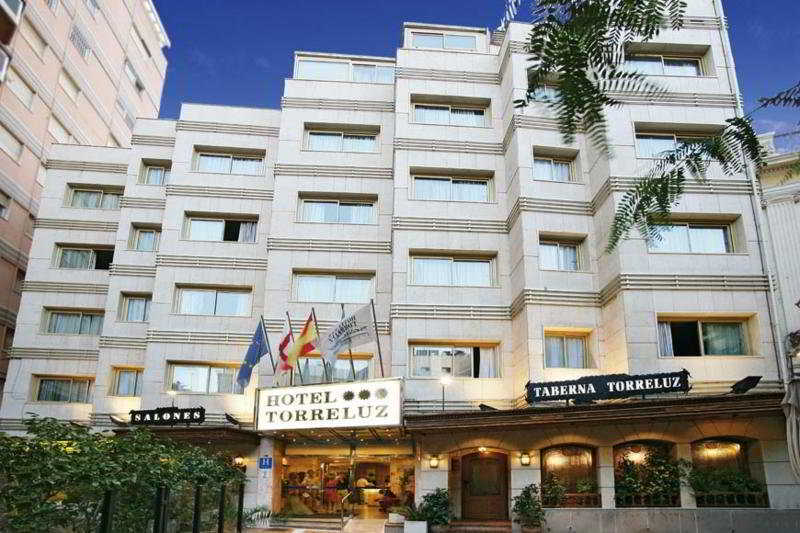 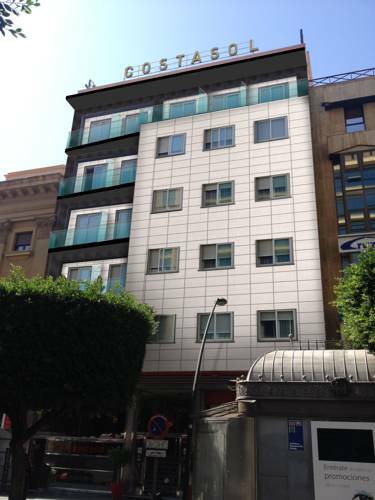 Consider than 4 stars hotels in Spain can be quality similar to 5 stars ones in other countries. 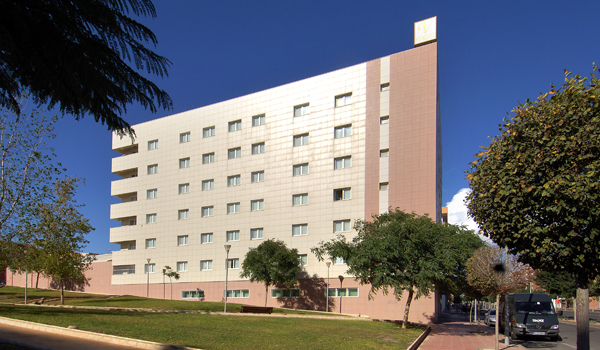 You can use platforms such as Booking, TripAdvisor or Trivago to search for the accommodation you like.